Welcome to the Safety Doc website where school safety expert Dr. David Perrodin separates empirical evidence from mainstream hysteria in response to local and global safety issues. His work centers bullying, harassment and threat input systems that help promote safe environments for the 55 million students that attend school in America each day! Dr. Perrodin's incorporates perspectives from several industries to best inform school safety practices. Here you will find links to his entertaining blogs, corresponding weekly podcasts, and YouTube interviews with various experts. The Safety Doc provides his opinions and resources in this ever changing world of school safety. Don't forget to do your own due diligence before committing to a safety decision. David Perrodin, PhD, worked twelve years as a Director of Student Services before exiting the profession to focus exclusively on researching school safety and high-stakes decision-making in conjunction with his doctoral dissertation at the University of Wisconsin – Madison. As an expert in safety preparedness and response, Dr. Perrodin has presented on public television, in school districts and at school safety conferences. He has access to the top safety specialists in the industry and works collaboratively with this talented network to bring unparalleled services to clients. In 2016, he partnered with Pulitzer Prize winning author and producer David Obst to write and direct a script involving an intruder in an elementary school setting. David has entered his 14th year as a core faculty member with Viterbo University’s Educational Leadership Department and instructs aspiring administrators on the nuances of pupil nondiscrimination and school safety. He currently works as a Speech-Language Pathologist / Therapy Department Chairperson at the Wisconsin School for the Blind and Visually Impaired and diligently promotes safe environments for children with visual impairments. "Public perception about school safety and school violence is strongly influenced by field experts. I would be remiss in not acknowledging the colored public perception of school safety due to its extreme disconnect from what has been revealed by empirical studies of the topic. (Perrodin, 2016)"
Dr. David Perrodin is in a contractual agreement with publisher Rowman & Littlefield to write multiple safety-themed books for release in 2018 & 2019. "At a time when schools, parents and students are looking for answers to school safety questions, David Perrodin has stepped to the forefront of the discussion, delivering practical solutions, based on extensive research and experience in the field of public education. 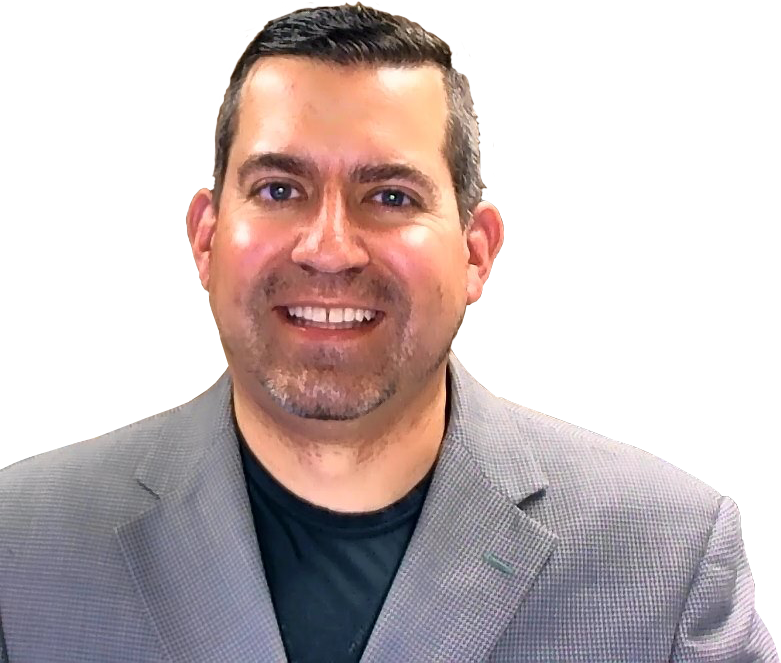 David's ability to connect with a group of education professionals on a personal level has him continually in demand. 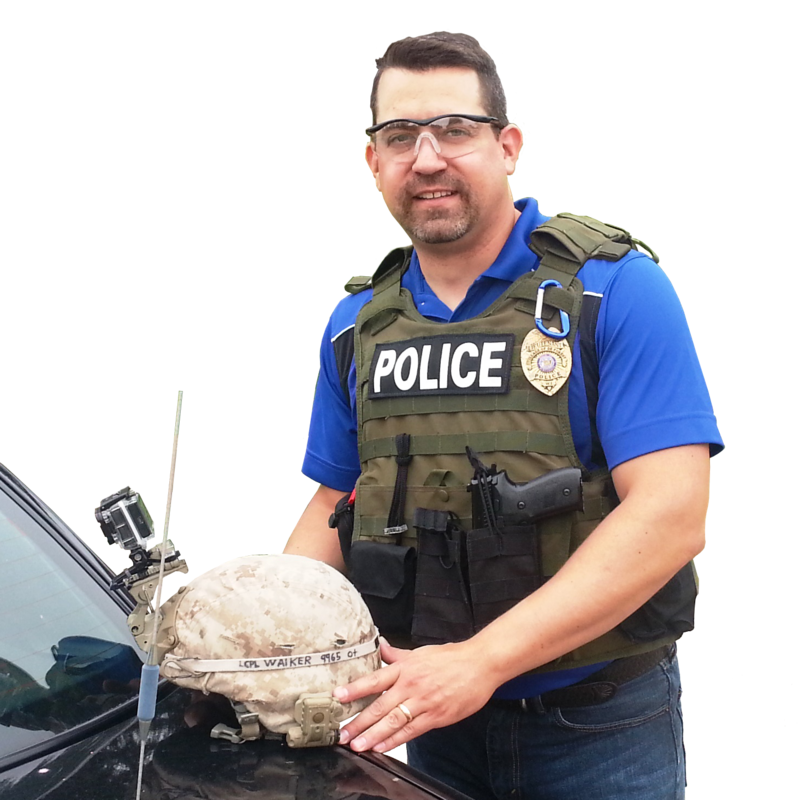 When we went looking for a expert in the field of crisis preparedness and prevention, David was the single person we pursued." "It was a pleasure collaborating with Dr. Perrodin on the development of a school intruder film. He is an expert without an ego and his efficiency contributed to early completion of the project. David was brilliant in his ability to not only take very complex material and quickly break it into relevant components, but to also perform that skill while navigating the unfamiliar venue of script writing and film directing. We undoubtedly hit a home run by bringing David into the fold and look forward to working with him on future proposals." David Obst is a Pulitzer Prize winning journalist, magazine writer, book publisher and author. He has worked on such diverse subjects as the My Lai Massacre, The Pentagon Papers, and the movies: All The President’s Men, Fast Times at Ridgemont High and Revenge of the Nerds. "David Perrodin has developed significant expertise in issues of school safety. David has conducted one of his tabletop exercises for my Educational Planning Class at the University of Wisconsin-Madison. The exercise was outstanding and provided the class with an exceptional experience in crisis planning. The exercise was challenging and well designed. I highly recommend David's expertise in realistic tabletop simulations of crisis response." "David assisted us in developing our safety plan and he did an amazing job! We have been working on this plan for a few years and sought out David to help us pull everything together. His broad expertise in crisis preparedness and school safety was invaluable was we worked through the myriad of issues associated with this essential work. David's process was easy to follow, engaging for all parties involved, and honored our previous efforts. The tabletop exercise that David ran was incredibly helpful and allowed us to accurately evaluate our strengths and weaknesses. Our administrative team was thrilled with how much we accomplished during our short time with David and we left feeling like we have a good handle on all of the various pieces that inform a comprehensive crisis plan. David has a strong reputation as a "go to" safety consultant and he was still able to exceed our expectations!" David is a member of the Columbia County Sheriff’s Department Critical Incident Debriefing Team and assists emergency responders to recognize and process the many variables of trauma related to crisis situations. He specializes in helping people bridge both psychological distress and moral distress. Dr. Perrodin was certified as a firefighter early in his career and purused a training emphasis on wildland firefighting. He maintained his firefighting credentials through 1996.